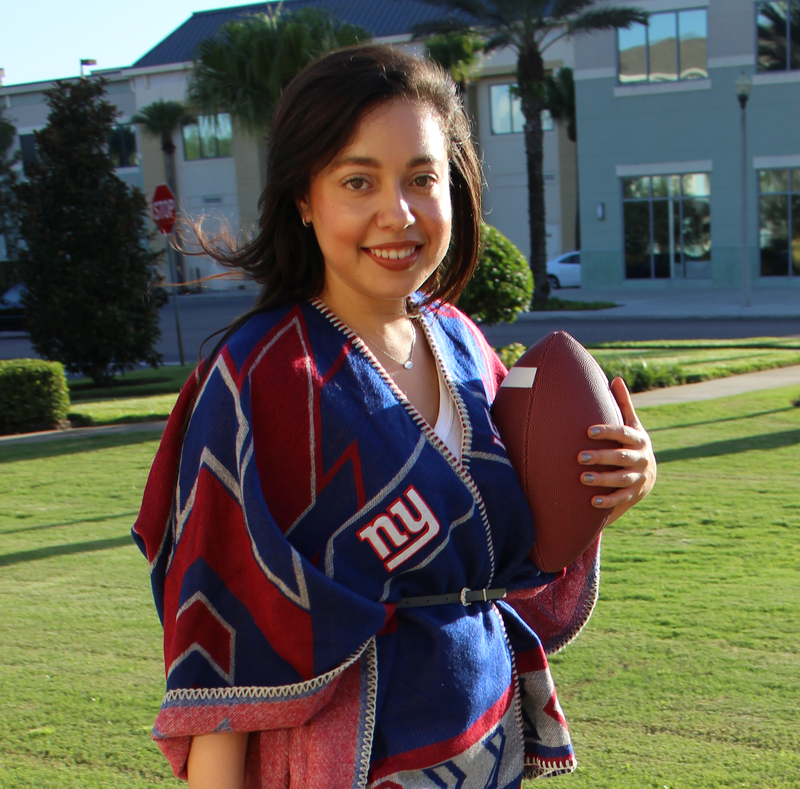 Heather Zeller, fellow sports and fashion lover and editor-in-chief of A Glam Slam, has the scoop on all things style when it comes to the world's most notable athletes. That's why she's the perfect person to break down the most fashionable sports stars in the game today and how you can score a piece of their signature style. A passion for fashion is a common thread among athletes across the sports spectrum. When they transition out of competitive attire, their sartorial selections are as varied as their style of play. 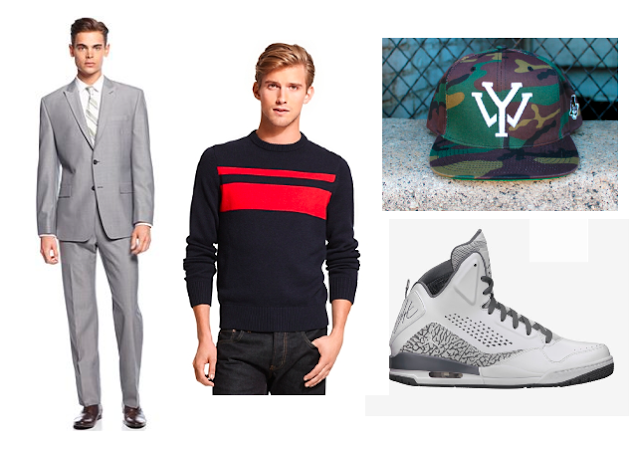 Below is a look at four of the best-dressed sports stars and the essential items that make up their wardrobe. 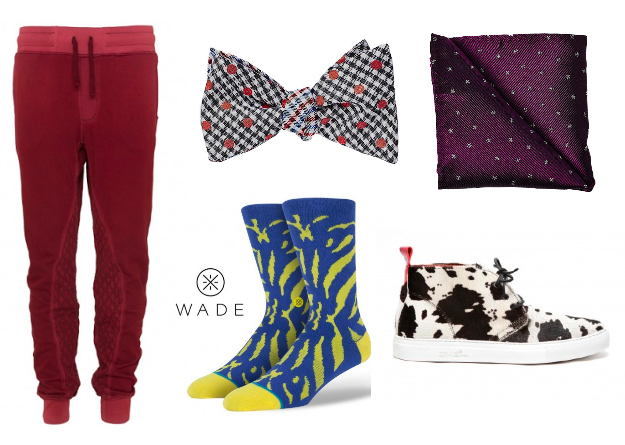 When it comes to his sartorial style, Wade is the ultimate risk-taker. He has the swagger and confidence to pull off loud looks, from brightly colored pants to animal print footwear, but it’s the embellishments that really give his ensembles an edge. Wade is always finding novel ways to accessorize. He rarely shies away from color and adornments add additional flash to provide the perfect finishing touch. Wade has also lent his fashion expertise to the masses, launching a line of socks with Stance Socks and neckwear and accessories with The Tie Bar. NFL post-game press conferences feature Brady in designer duds from the likes of Tom Ford. Outside of the game, Brady nails his casual style with apparel that is simple yet chic. 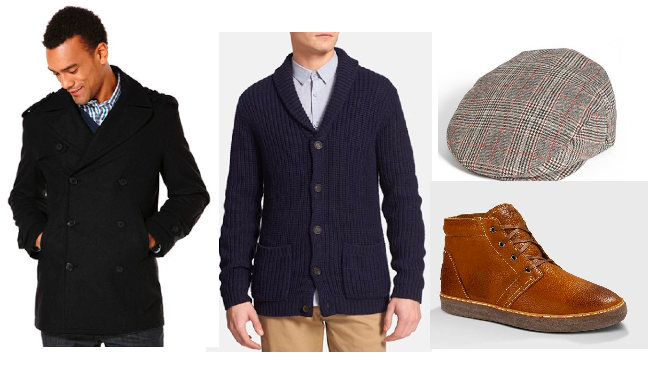 Fans have often seen him don fresh shawl collar neck cardigans, topped off with a peacoat and a newsboy cap. Brady also serves as a spokesperson for UGG for Men and has an affinity for the brand’s footwear. 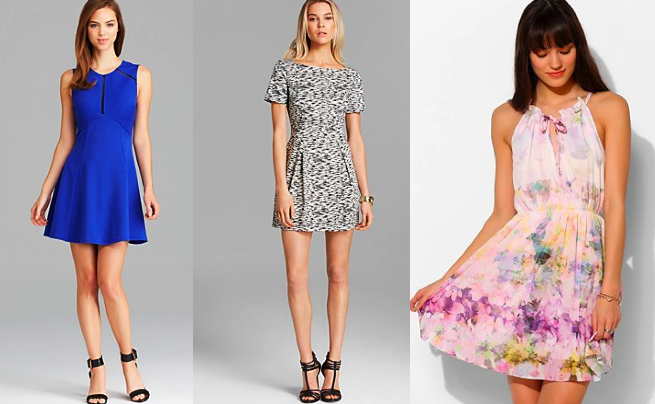 Sharapova’s off-court styling is marked by feminine characteristics. Her fashion sense is both classic and elegant, but at times she incorporates edgy pieces as well. She’s often hitting the red carpet wearing dresses that range from simple, solid looks, to bolder black and white designs and romantic floral prints. Cruz has become a Fashion Week regular, snagging premier seats to runway shows in New York, Paris and Milan. Together with his stylist, Rachel Johnson, he works to reinterpret trends, making them his own. He’ll pair a bold piece with several subtle pieces, like a tailored suit from Calvin Klein Collection and a nautical sweater from Tommy Hilfiger. The self-proclaimed shoe aficionado can be seen sporting a clean pair of kicks with both casual and formal wear styles. His fashion expertise extends to clothing design, as he co-founded the Young Whales collection of apparel and accessories. 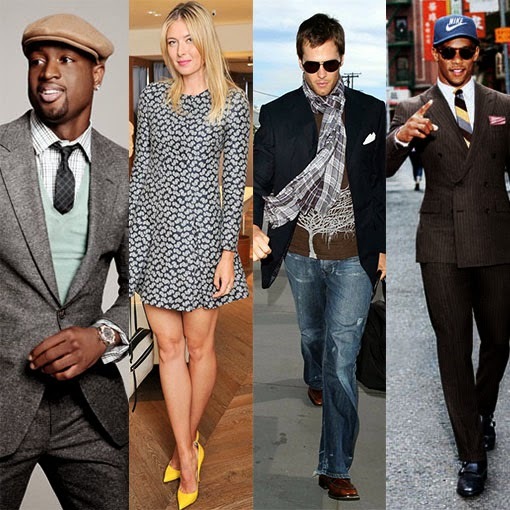 Which of these sports stars tops your best dressed list?